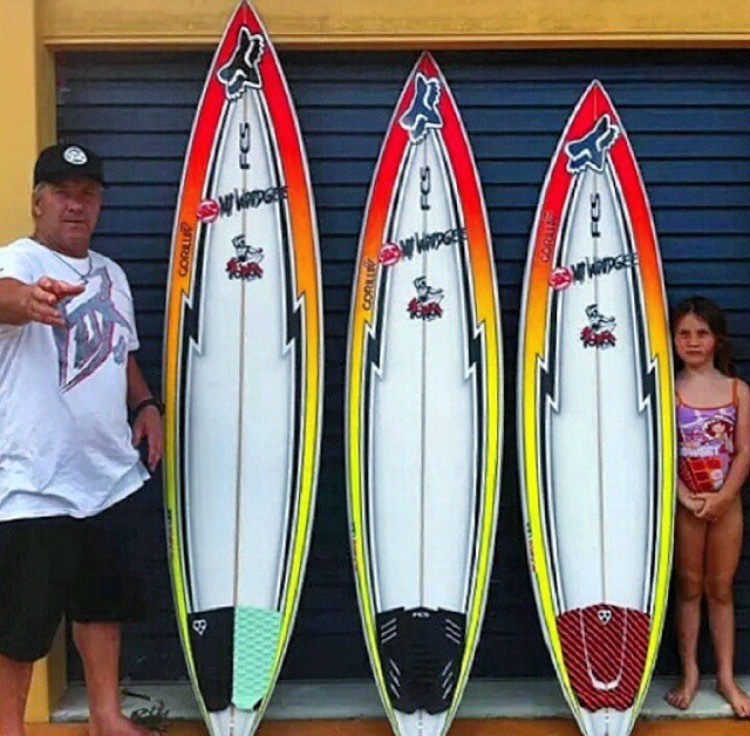 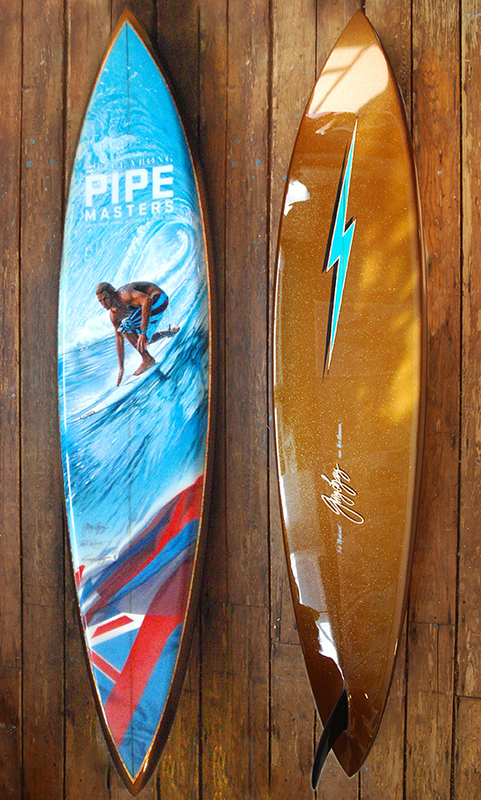 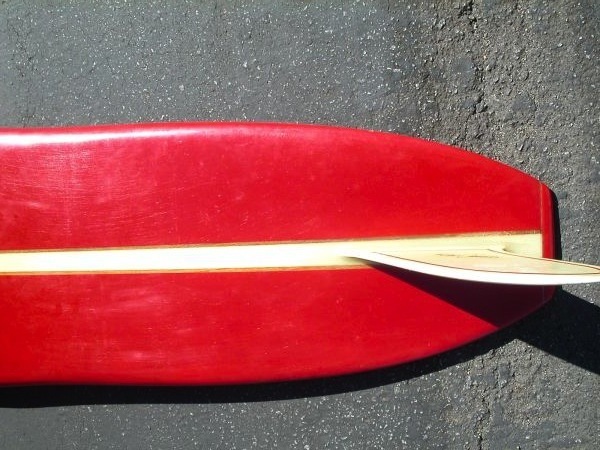 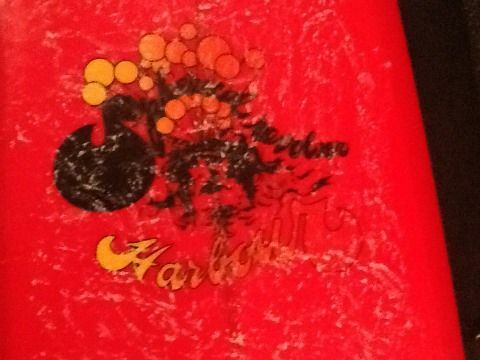 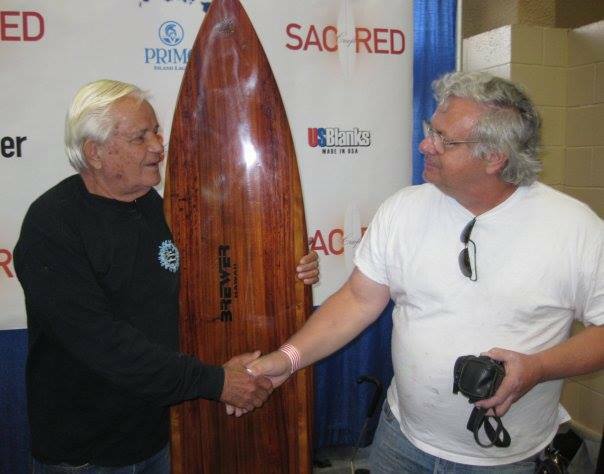 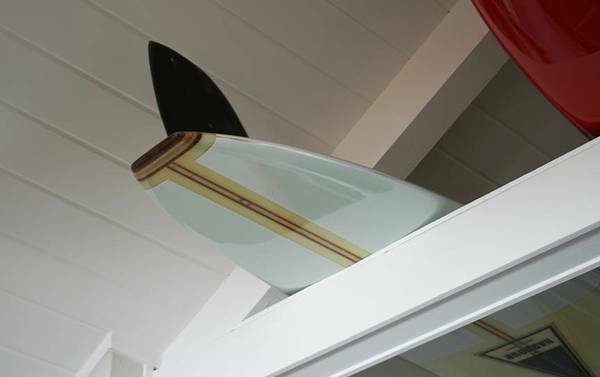 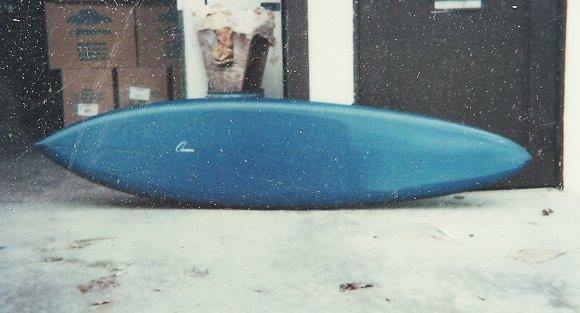 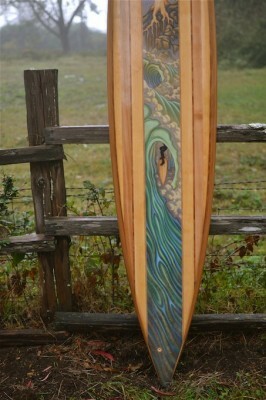 Tim Phares has been shaping surfboards for 46 years. 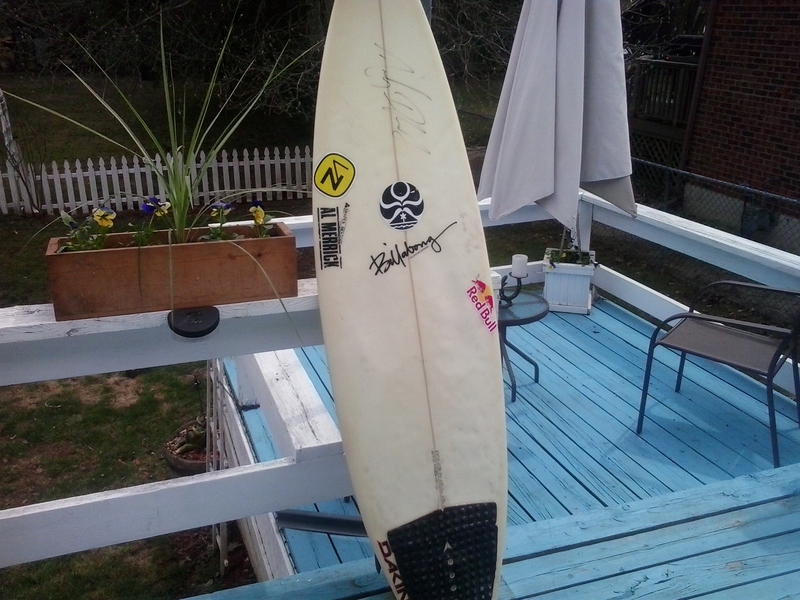 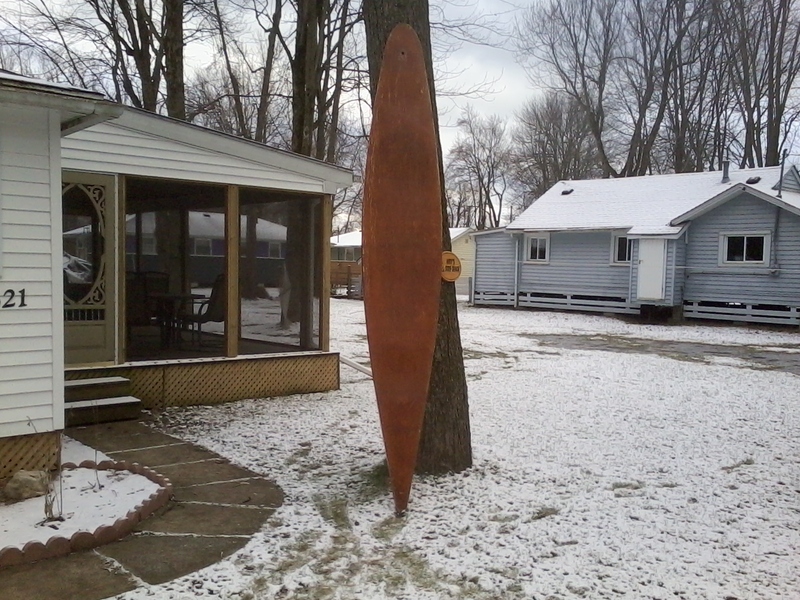 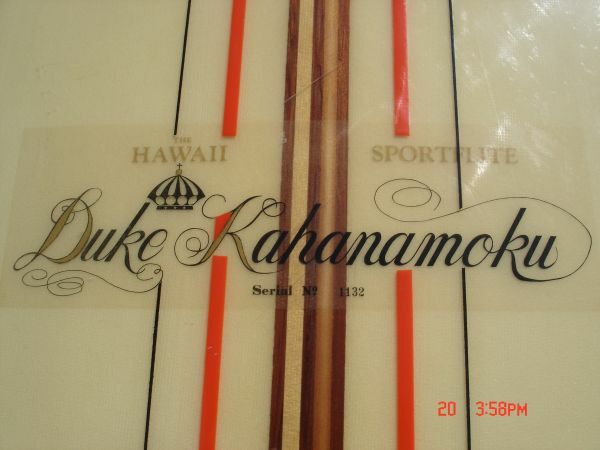 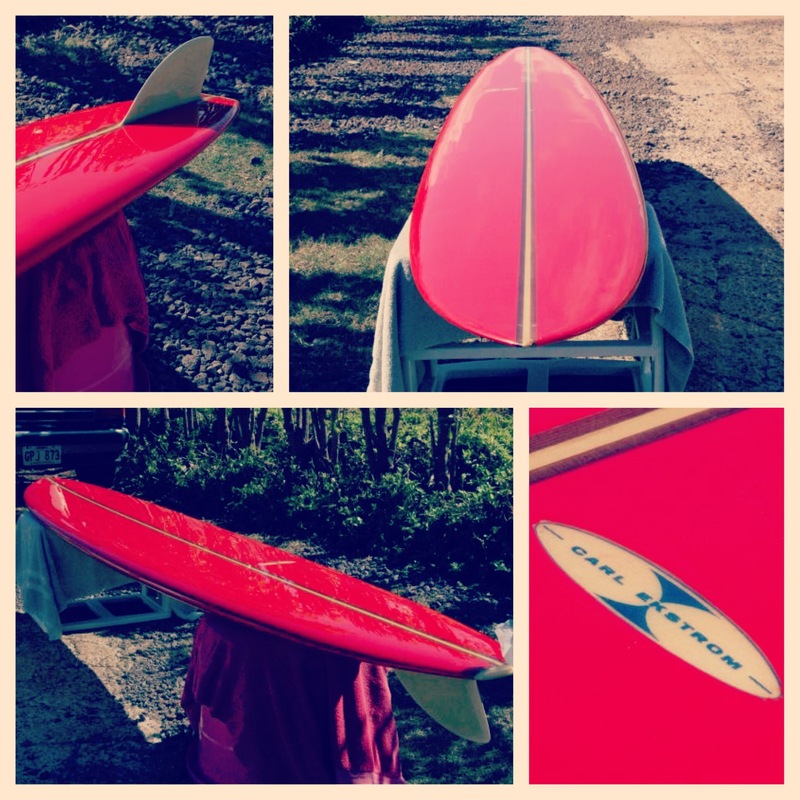 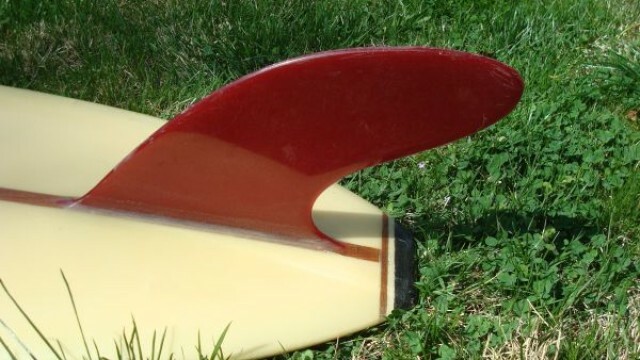 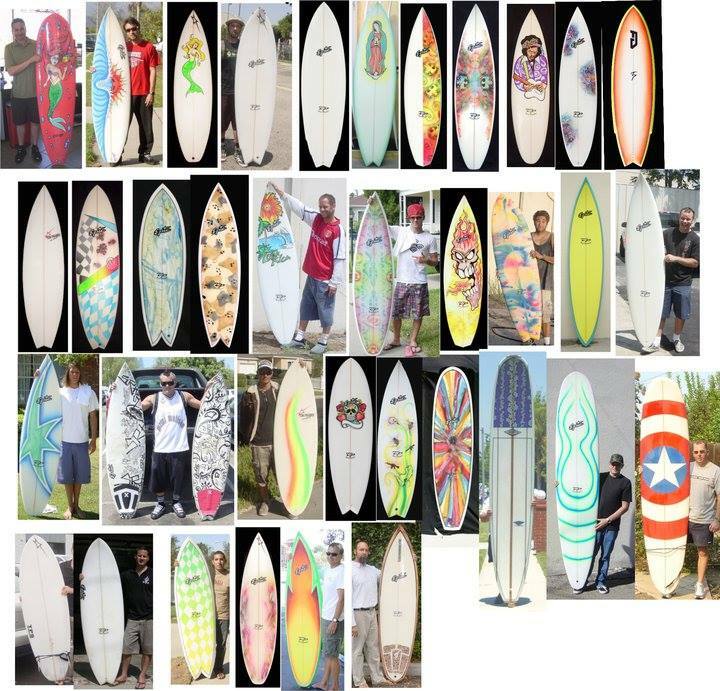 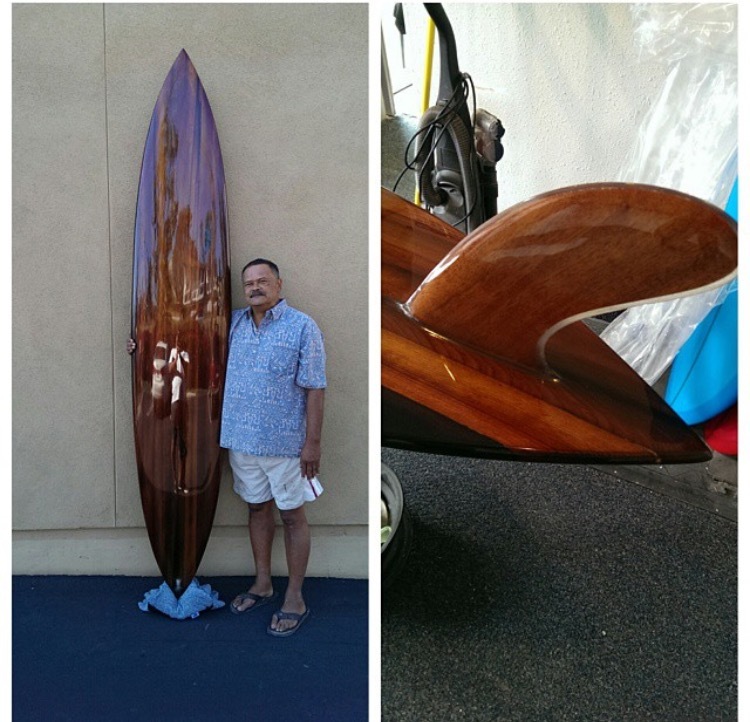 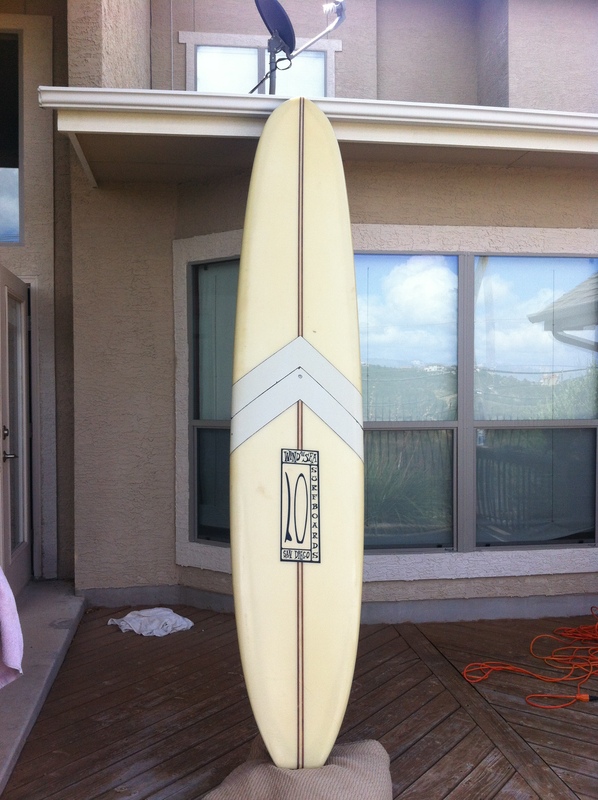 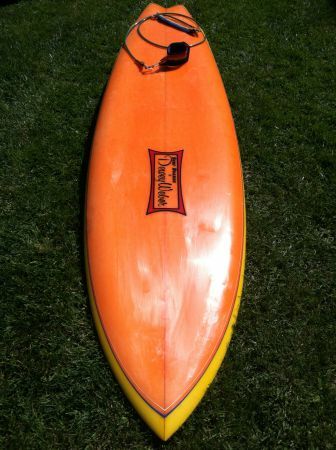 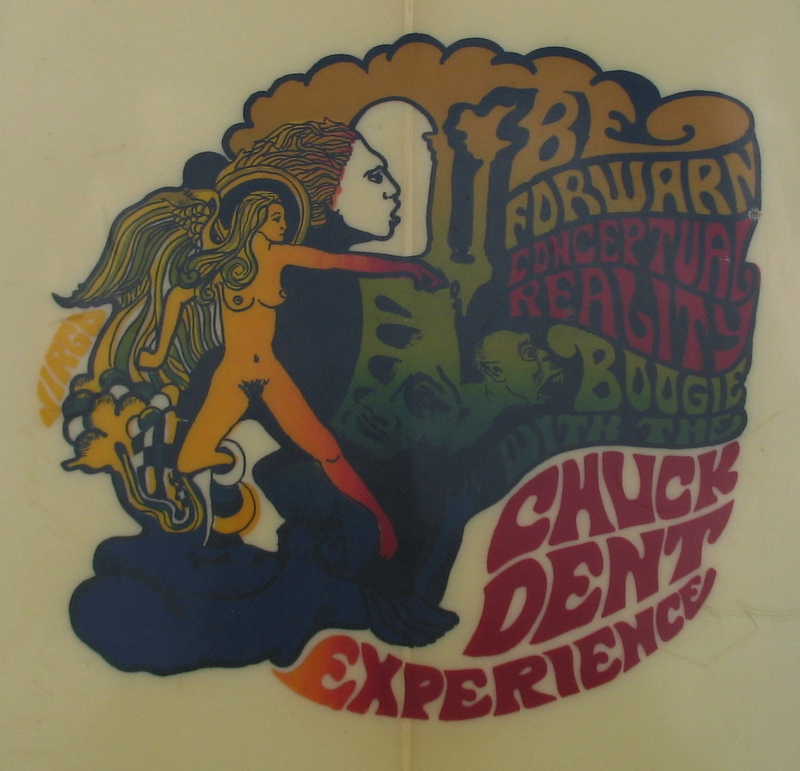 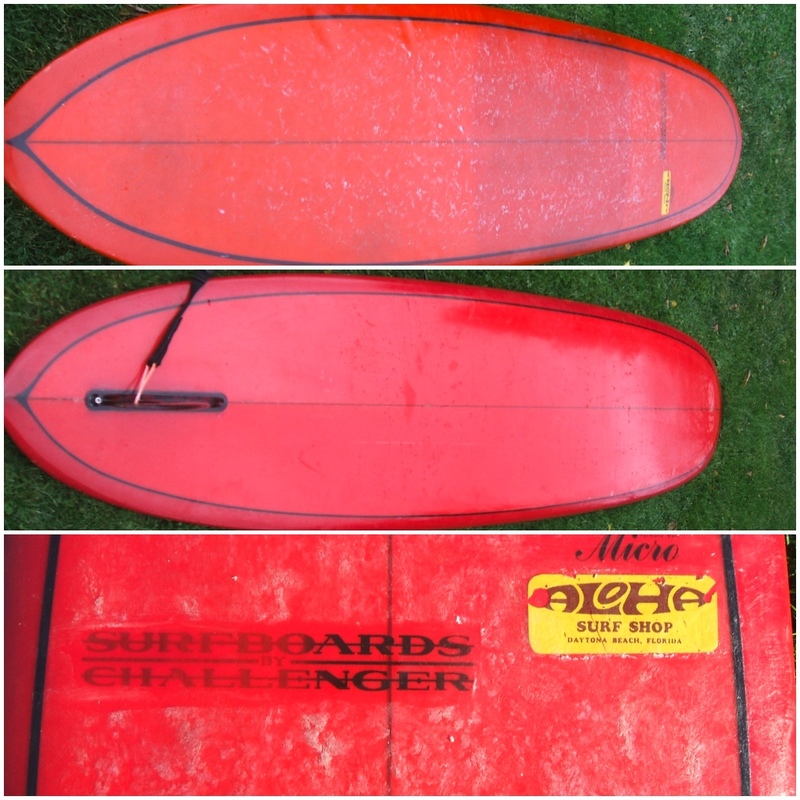 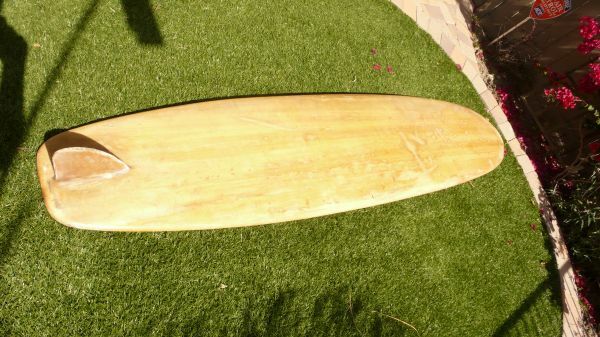 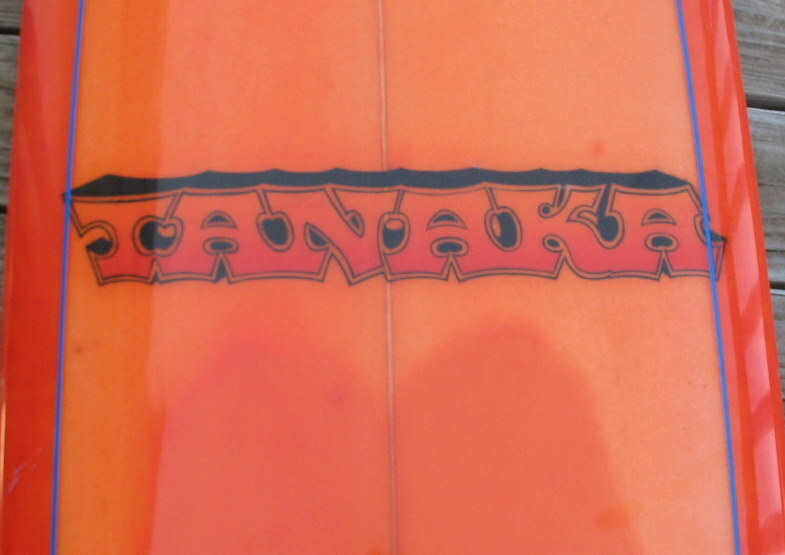 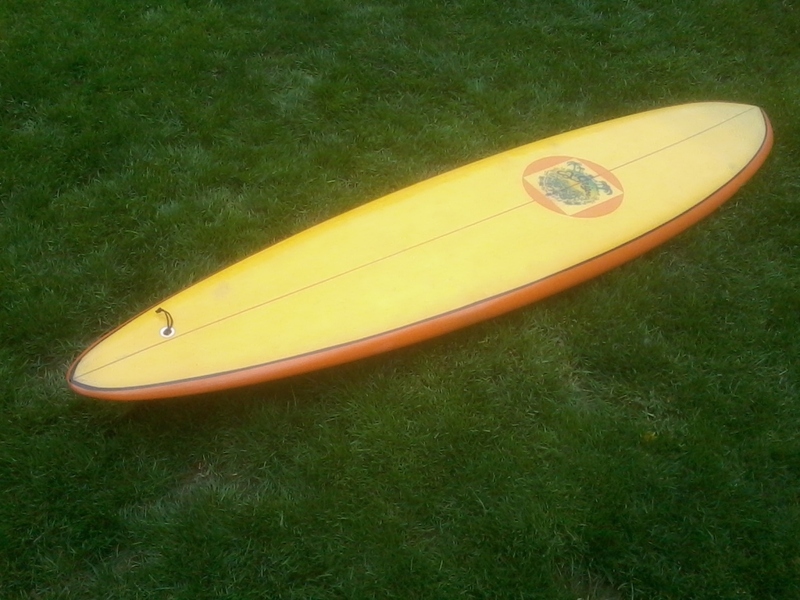 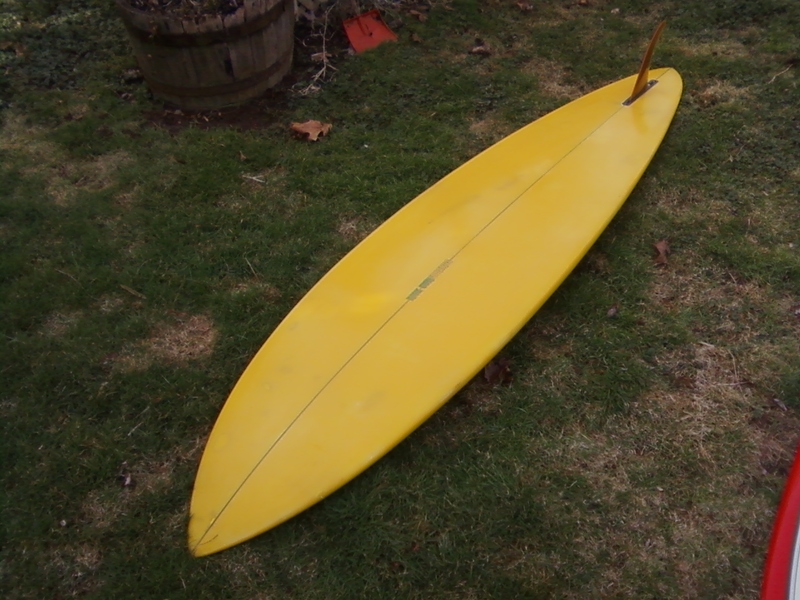 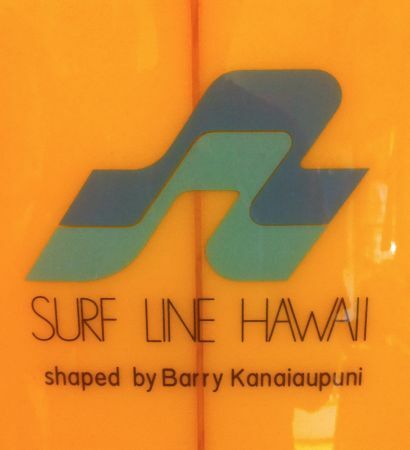 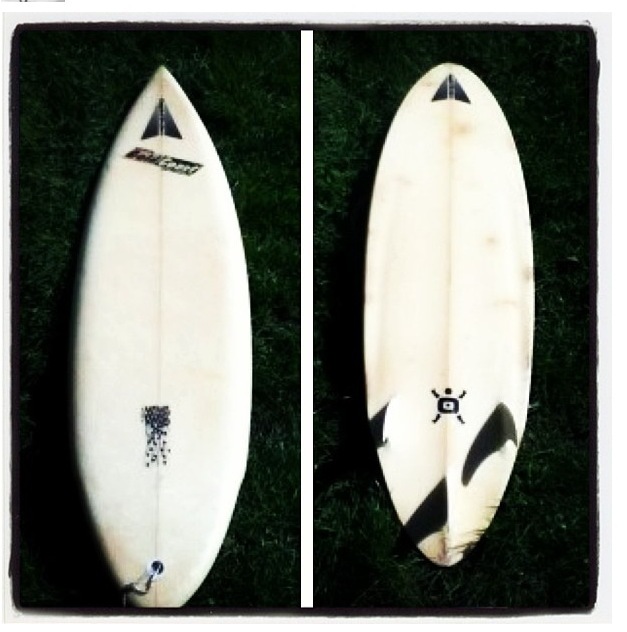 He has shaped for Shaping (1967) , CON surfboards (1970) , Blue Cheer surfboards, Ocean Surfboards (1973 to 1980), Ben Aipa surfboards (1978), Town & Country surfboards, Beatty Rocket Fish surfboards (1979). 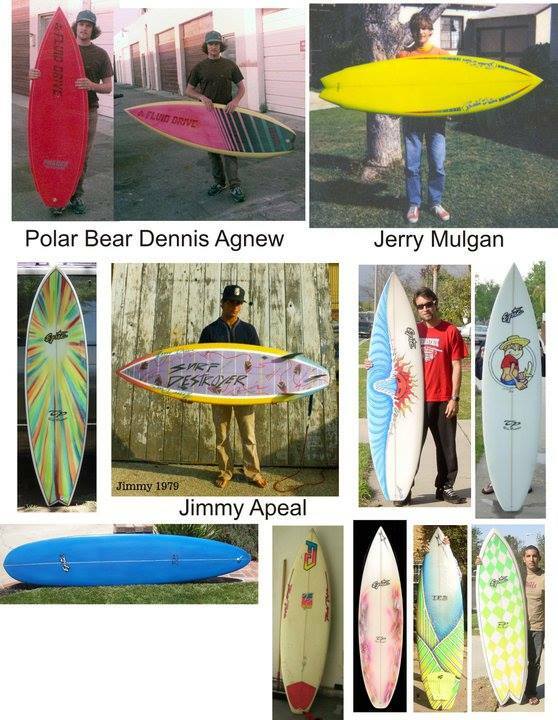 He also owned and shaped all Fluid Drive Surf Systems (1976), TP surfboards, Epic Surfboards, Horizons West Surfboards (1984) , Zuma Jay surfboards (1985), OP surfboards (1988). 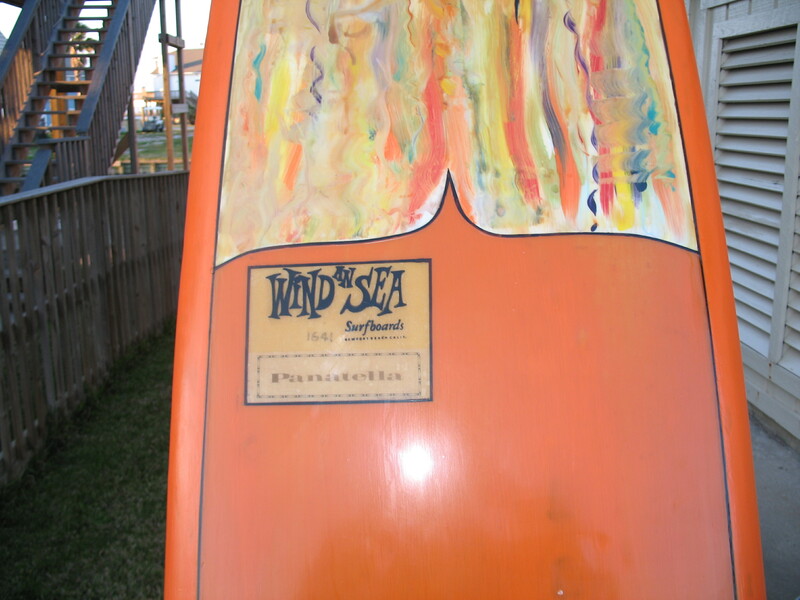 He has shaped over 60,000 hand shapes all 100% by hand. 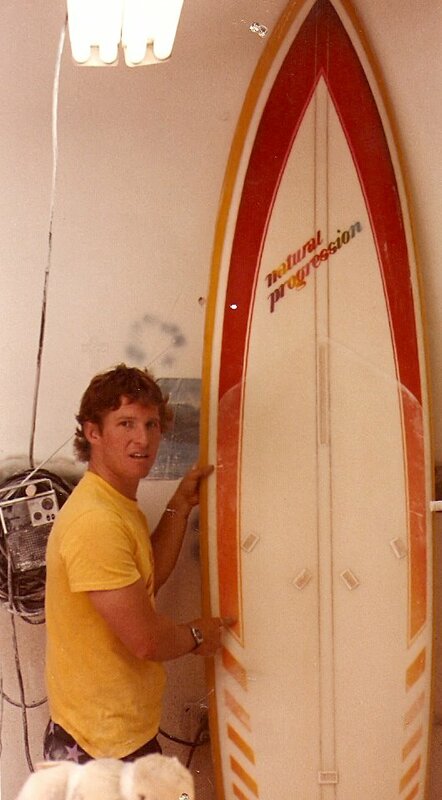 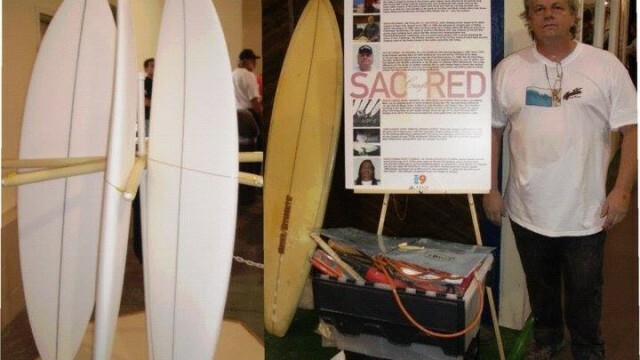 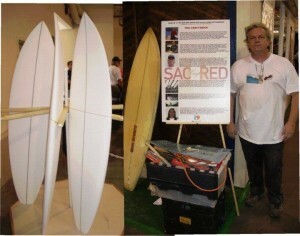 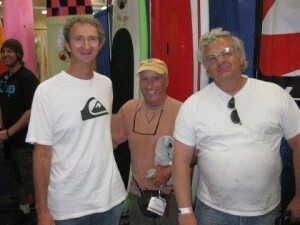 Tim had one of the highs selling surfboards in all of LA County from 1976 to 1995. 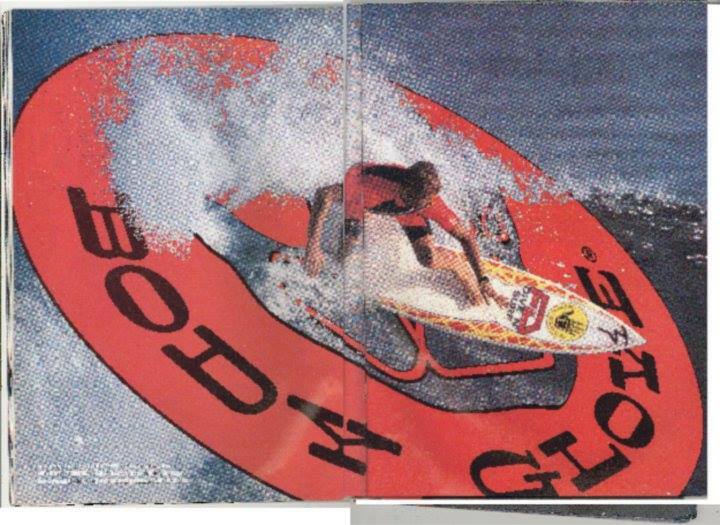 He was listed in the Shapers Tree 25th and 50th Anniversary issue of the Shapers Tree in Surfing Magazine right behind Micky Muñoz and was named one of the top best sixteen Shapers in the world by Surfing Magazine in 1993. He was also the first to be invited to the Sacred Craft Shape off, Tribute To The Master’s and represented all of Los Angeles county.He received a three way tie for first.